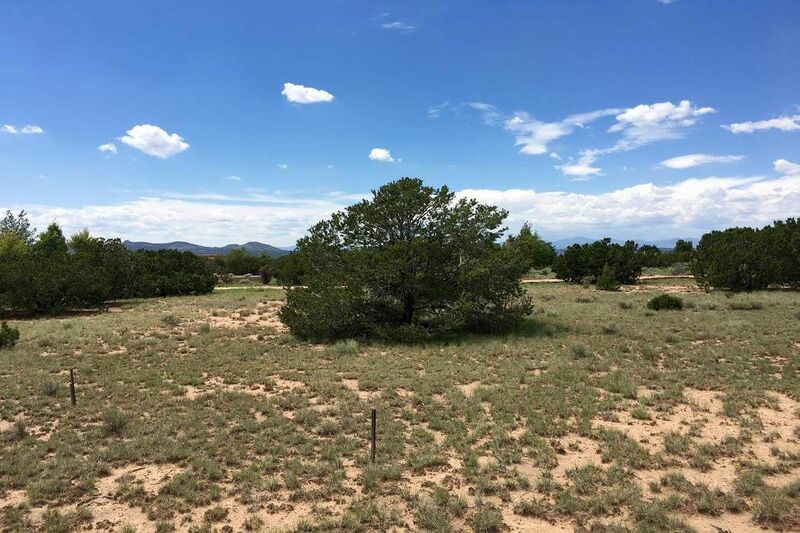 38 Entrada Descanso, Lot 869, Santa Fe, NM 87506 | Sotheby's International Realty, Inc. 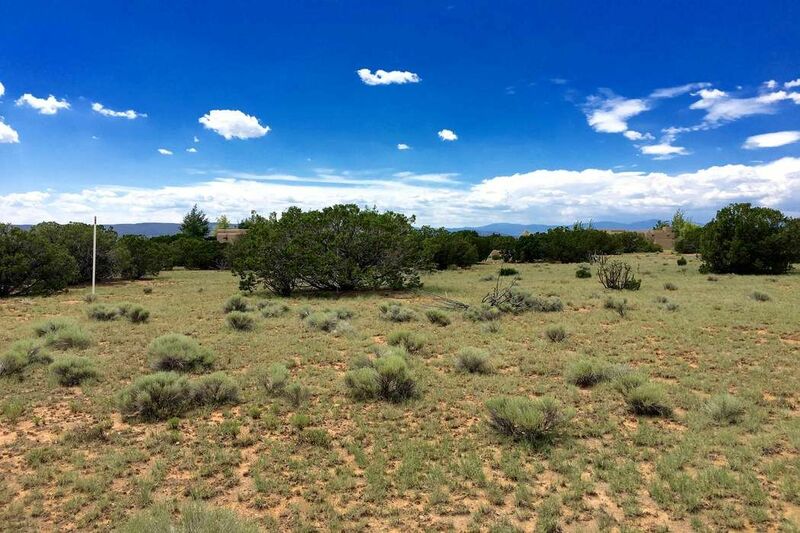 Desirable Estates 7.2 homesite with easy building site! 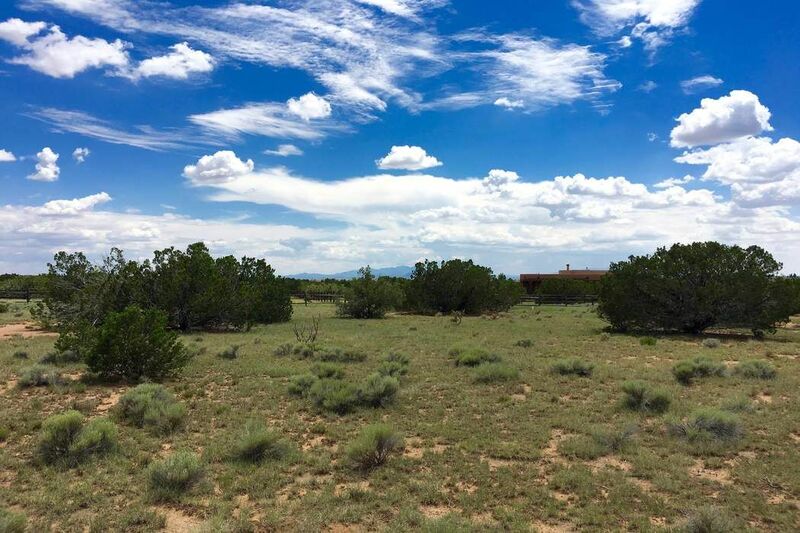 Enjoy privacy in this end of Las Campanas setting surrounded by views. 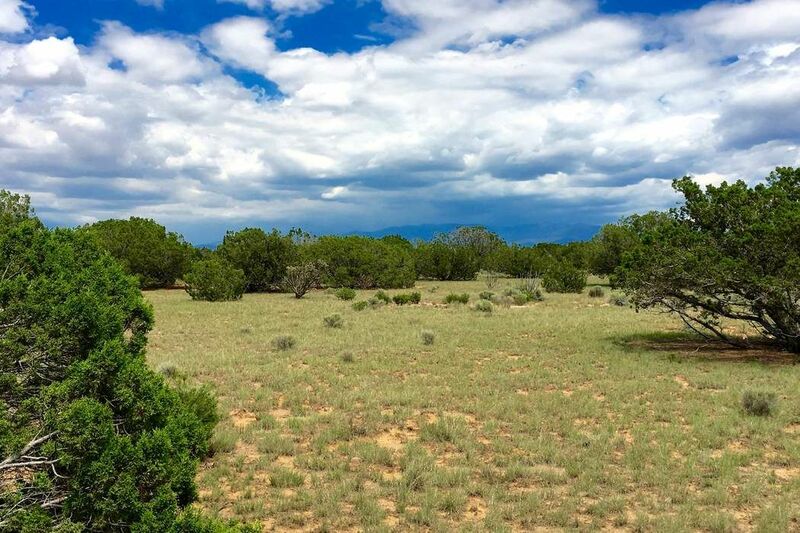 Picturesque southern new over split-rail fence of the Las Campanas bridal path. Huge building envelope and views of all mountain ranges make this a rare find.